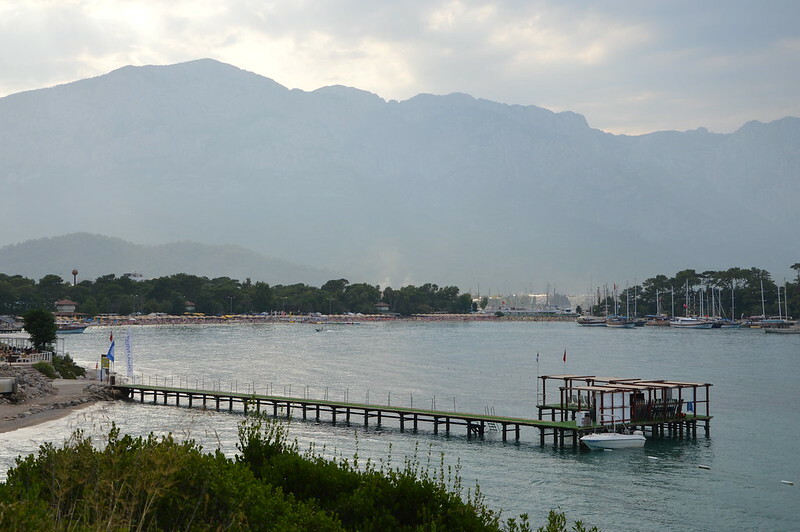 Last week I was in Kemer, Turkey. Together with my mom I relaxed, then partied all night, skipped breakfast, and met new friends: the perfect vacation. Blue skies, blue sea, and blue shades: so blue outfit obligated! Tonight I’m leaving for Monaco, Sunday I will be in St Tropez.